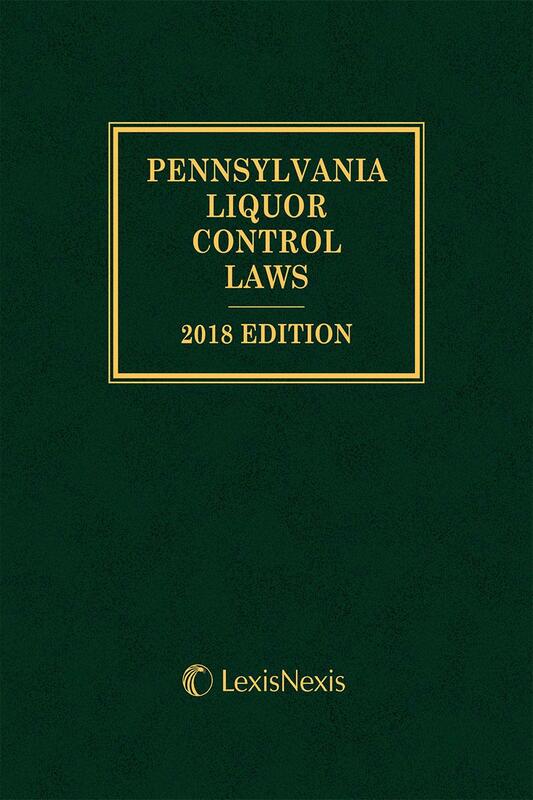 The Pennsylvania Liquor Control Laws manual provides those handling alcohol in the state of Pennsylvania with the same resource used by liquor control officers. 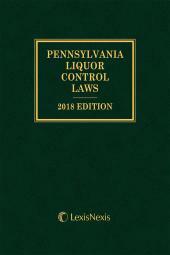 The small 255 page manual provides both Title 47 of the Pennsylvania States and Title 40 of the Pennsylvania Code for easy access to the law. 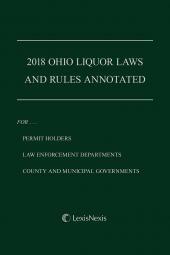 The new manual includes enactments of the 2015 Legislature and Code changes through December 5, 2015. 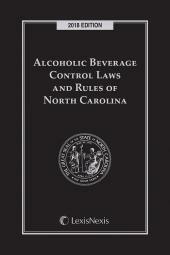 The valuable resource includes a complete table of contents and is indexed for your convenience.